A suspect in the Stephen Lawrence race murder fled to Spain for two years, used a false name and hid from police after they busted his multi-million pound drugs operation, a court heard. 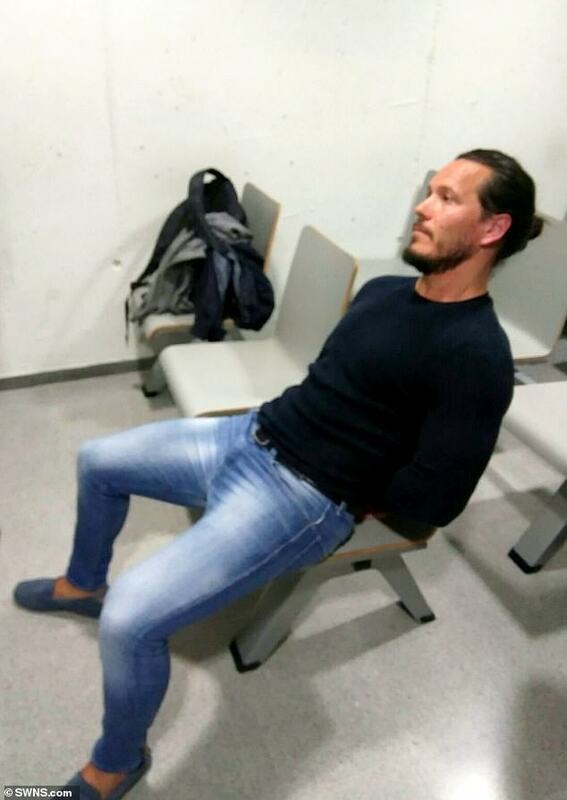 Jamie Acourt, 42, was arrested in Barcelona earlier this year, but denies being the ringleader of the drugs racket – which saw hundreds of kilos of top quality cannabis resin transported around Britain between 2014 and 2016. Crispin Aylett, QC, prosecuting, said couriers made 600 mile round trips between London and South Shields to deliver drugs, collect money, or both, 34 times in two years. But before his arrest Acourt fled, Kingston Crown Court was told. Acourt was later found living in the Catalan city under the name of Simon Alfonzo, two years after police raided his house in February 2016, it is claimed. 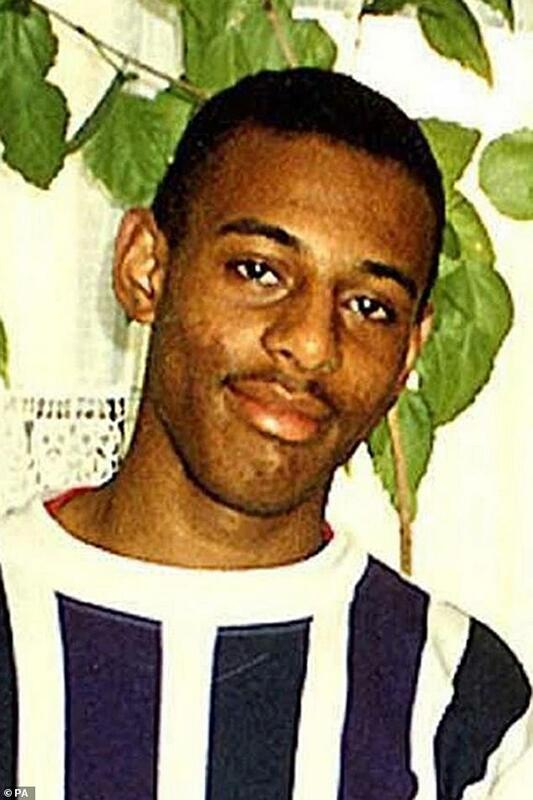 Acourt and his brother Neil, who has since changed his name to Neil Stuart, were accused of involvement in the notorious 1993 murder of 18-year-old Stephen Lawrence. No case ever came to court. Before the jury were sworn, Judge Peter Lodder QC residing over the case, asked them: ‘If any of you are either a serving or retired police officer with the Met Police or a close relative or close friend of such a person then if your name is called you should indicate. ‘Secondly this. At the beginning of every trial the jurors are told that any defendant is to be tried only on the evidence which is given in court. 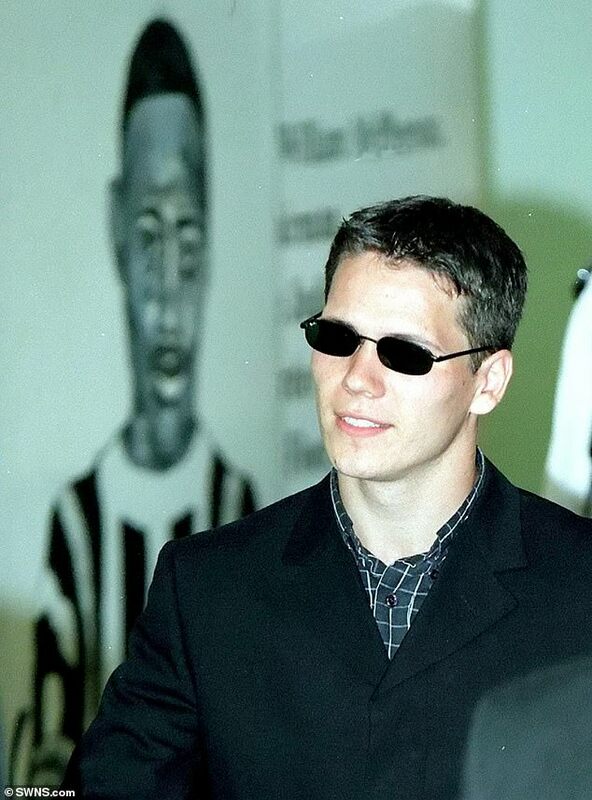 ‘The defendant in this case is Jamie Acourt, his name may be familiar to you because it has been alleged that he played a part of the murder of Stephen Lawrence in 1993. ‘He has never been convicted of any offence arising out of the investigation into that death. This trial is solely concerned with an allegation of conspiracy to supply cannabis during the years 2014 to 2016. ‘It goes without saying that Mr Acourt is entitled to a fair trial. So if you are selected to sit on this case you must try the case only on the evidence before you and on nothing else. Darren Thompson, was arrested in May 2015 as he was about to take delivery of 100 kilos of cannabis worth £200,000. ‘When police officers went to the defendant’s home in Bexley, there was nobody there,’ Mr Aylett said. ‘The officers broke down the door and began to search the house. ‘While they were there, the defendant’s partner, Terri-Ann Dean, returned home. ‘Ms Dean then rang the defendant and handed the telephone to a police officer, who advised the defendant either to come home or else hand himself in at a police station. ‘The defendant did neither of those things.